Special attention for our hotel guest(s). like friends,visitors,callers enter in your room(s) whatever reason behind. Therefore please have meeting and discussion with those visitor(s) at Hotel Lobby. 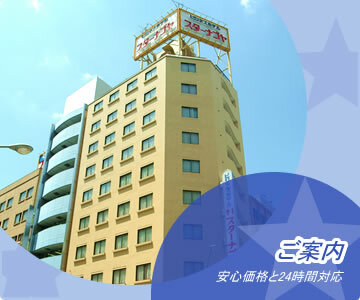 Remark: Over 2hours stay will be charged as 1 night stay collection.